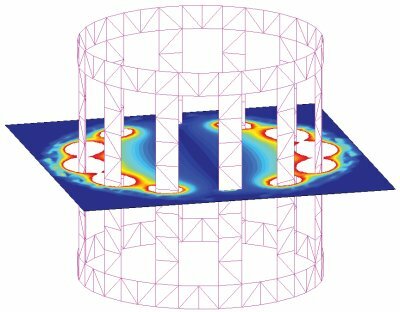 INTEGRATED’s simulation tools are developed specifically for engineers and scientists who need to address the challenges of modeling and simulating antennas and RF applications. We have carefully engineered our software to provide the best speed, memory requirement, and simulation accuracy. 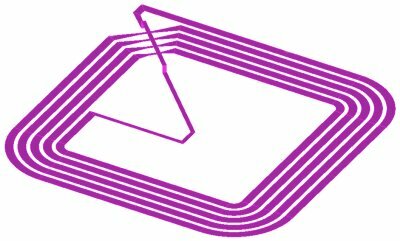 INTEGRATED now proudly offers a complete suite of electromagnetic tools, ranging from low frequency to light waves, from static to complete transient solutions. 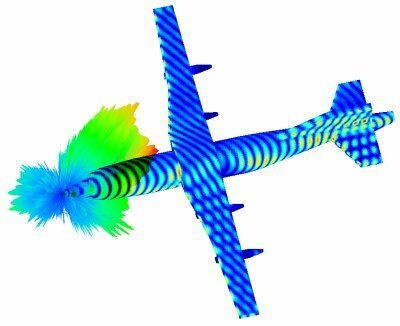 The electromagnetic programs can be seamlessly coupled to our thermal analysis solvers – KELVIN or CELSIUS. 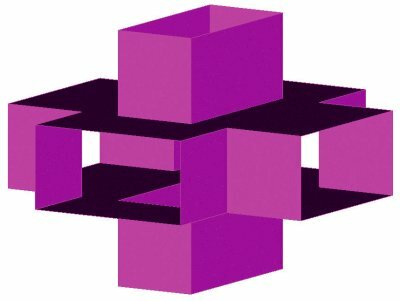 Finite Difference Time Domain (FDTD) method is a powerful innovative solver that INTEGRATED offers in addition to the Method of Moments (MoM) approach for open region problems and Finite Element Method (FEM) for closed region problems. 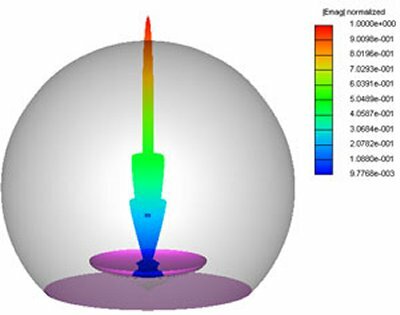 Our CAE software computes radiation characteristics of various antenna types: linear antennas, microstrip antennas, dielectric resonator antennas, horn antennas, reflector antennas and others. 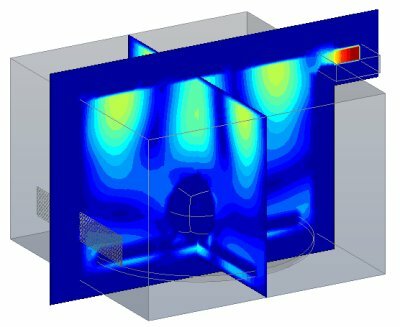 Our software can accurately calculate far zone radiation patterns of different components of electric and magnetic fields in the form of a 2D polar plot, a 2D rectangular plot or a full 3D plot. 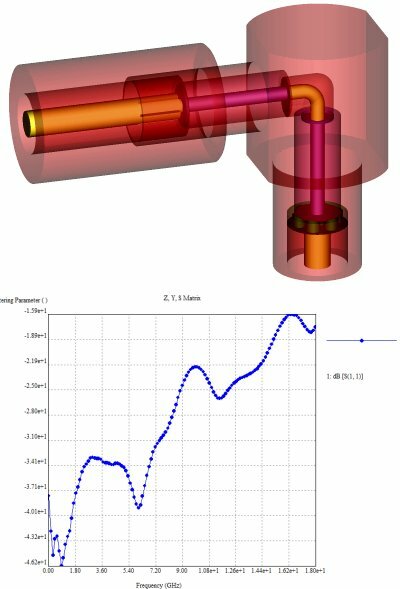 INTEGRATED’s tools calculate precisely the phase center, input impedance and radiation efficiency of an antenna. 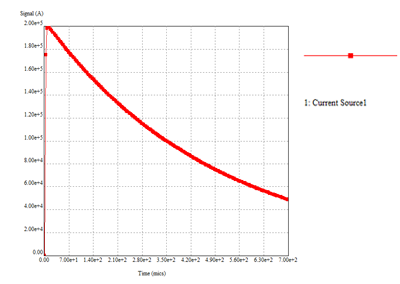 The program also determines the power loss in a dielectric volume or the ohmic loss in a conducting volume. Analysis can also be made regarding the effect of thin dielectric surface and/or thick dielectric volume presence on a model of interest, arbitrarily shaped objects of finite and/or infinite conductivities on the radiation characteristics. Polarization characteristics such as axial ratio and tilt angle plots as a function of observation angle can also be easily obtained. 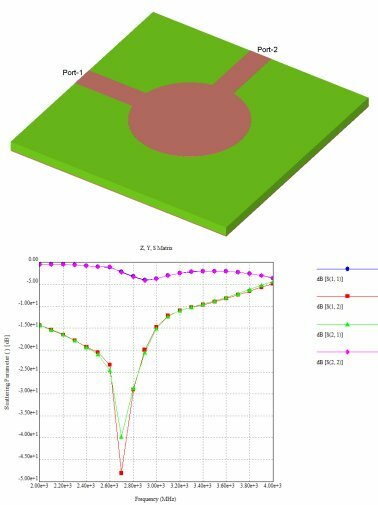 Designers can analyze radiation patterns and other radiation characteristics of arbitrarily shaped linear antennas, microstrip antennas, and dielectric resonator antennas. 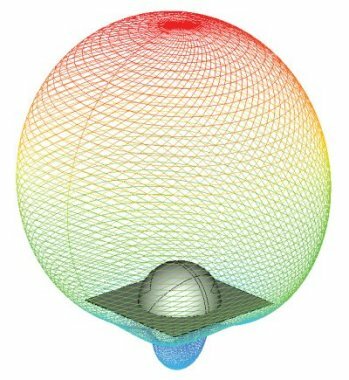 Horn antennas and reflector antennas covered by radomes, can also be analyzed with our software tools. 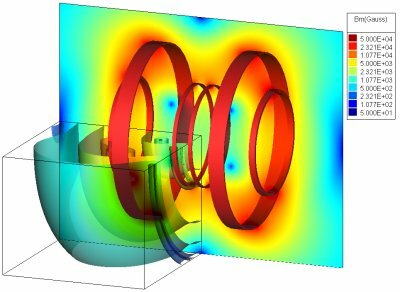 For open or closed region problems, designers have access to waveguide sources available in our programs. The generalized hybrid method that combines MoM with Physical Optics, and the Fast Fourier Transform (FFT) method are also available for handling electrically large problems. 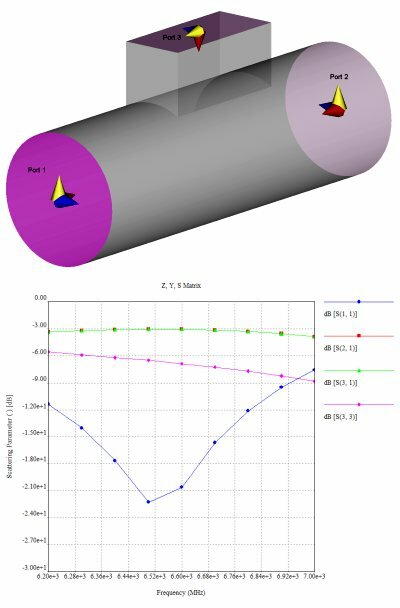 Our software allows the estimation of radar cross section of arbitrarily shaped conducting bodies coated by electrically lossy materials. 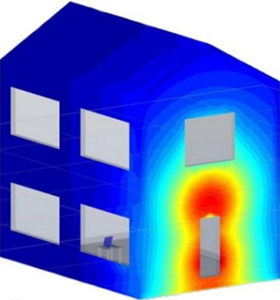 The resonance frequencies and field distribution of microwave cavities can be analyzed. Impedance, admittance, and scattering matrices of high frequency networks can also be calculated over a spectrum of frequencies.